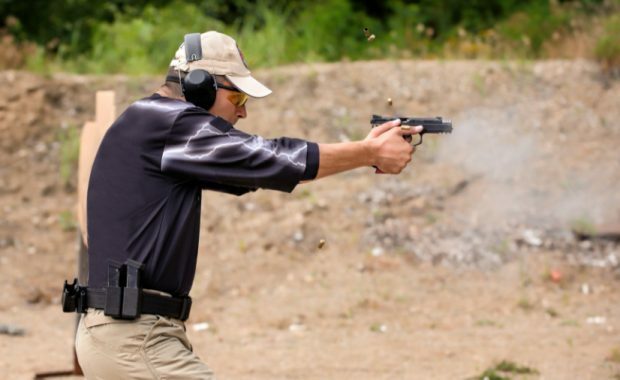 There are many different ways to learn this information, but taking a course from a professional instructor who happens to be a police officer is definitely a wise choice. Not only that, Joe wishes you to be as knowledgeable as possible so you can be prepared for what will ensue if, God forbid, are involved in a shooting. 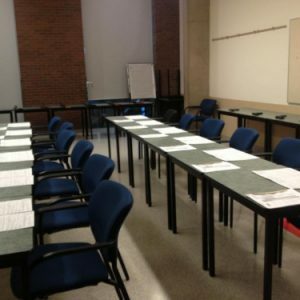 I believe this class was well worth taking for understanding our responsibilities as a concealed weapons licensee. 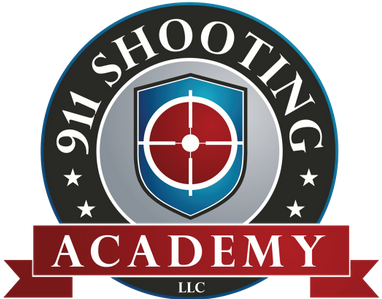 I just finished my Multistate Carry Class with Joe of the 911 Shooting Academy. He was very informative, humorous, and serious. I feel much more informed and educated around the laws and the application of laws. 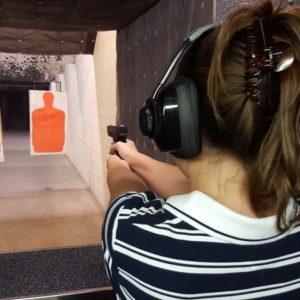 I highly recommend anyone considering concealed carry to take this class! 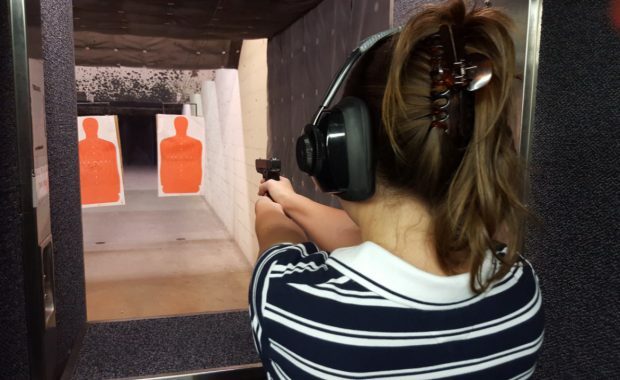 Took the ladies firearms class. It was super informative and well taught! Joe did an amazing job explaining everything and making sure we asked a lot of questions! Loved it and would HIGHLY recommend it to all my friends! To provide safe, fun and educational concealed carry training classes. 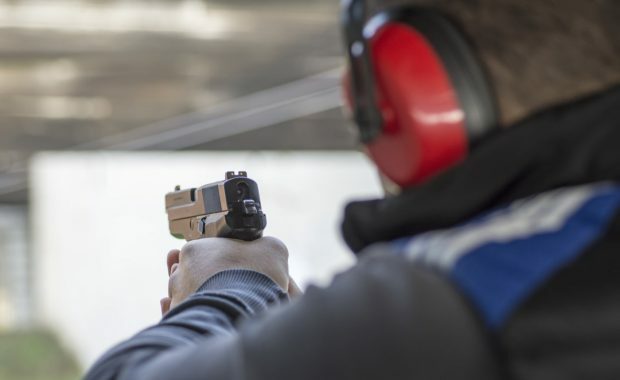 Our classes are meant to fully equip you with an understanding of the law, facilitate the process of getting the 34-state permit and the ramifications of using deadly force. We serve the greater Pacific Northwest region that includes Washington, Oregon, Idaho, Montana, Nevada, Wyoming, and Utah.